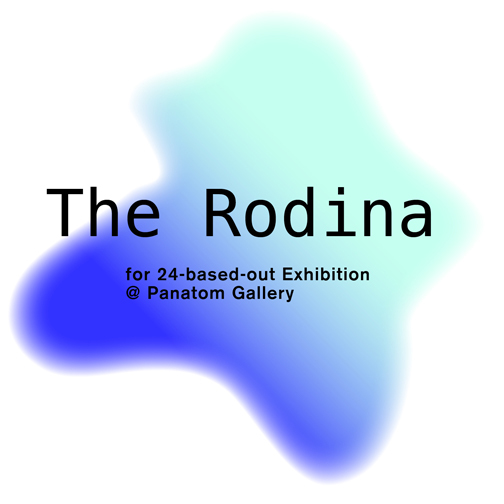 We are happy to announce that The Rodina is the next artist duo to contribute to our 24-based-out-exhibition. The Czech-born graphic design duo from Amsterdam have been working on a wide range of commissioned design projects, while also experimenting autonomously. Studio The Rodina invents ways how experience, knowledge and relations are preserved and produced. Interested in connections between culture, technology, and aesthetic, The Rodina designs events, objects, and tools. On a mission to explore boundaries within design, performance, play and participation became key elements of their work.Providing the basic setting for an audience - anything can happen! We’re excited about The Rodinas work for Panatom Gallery showcasing their installment Freedom vs. Safety in the framework of our 24-based-out exhibition series. Featuring an exclusive performative opening performance challenging the audience to choose between: Freedom vs. Safety. The artist will be present at the opening on August 24, inviting the audience to become an active part of the installation.